Hi Sandra, i don’t think I have anything more on Thomas Benson but will certainly look for it. Yrs Lynne. Thomas Benson was also Thomas Benton – convict and died in the Liverpool Lunatic Asylum. Sarah Ann’s surname was Benson – her sister Mary Ann was Benton. Thomas married Hannah Hutchins also a convict. Just wondering.. is “our” link through the Bell’s or another line. Whereabouts are you??? I’m in Orange, NSW. Hi Sharon, I forget the Rowe details at the moment but will get back to you. I know Rowes were Dad’s cousins and have one photo of Thomas ? Rowe , so I think. Will get back to you. Lynne. Hi Lynne I’m descended from Elizabeth Hannah Ready and John James(aka Thomas) Smith. 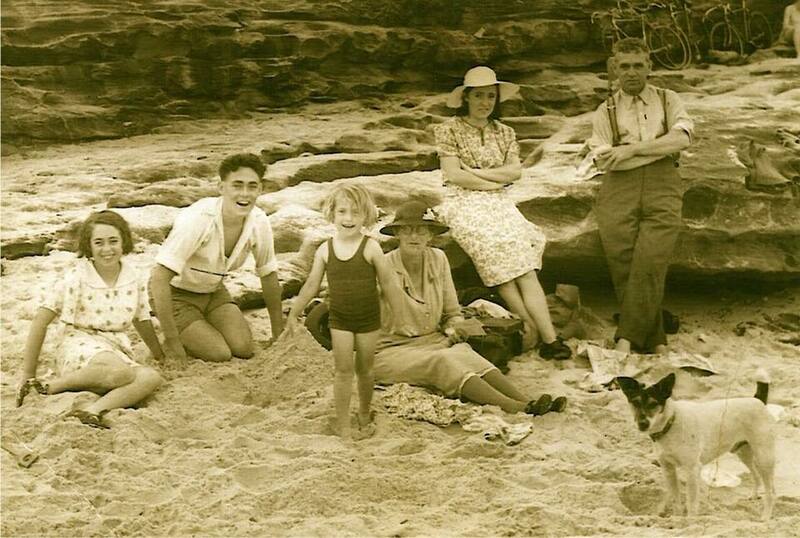 Their daughter Mabel was my grandmother.She lived in Belmore for a long time and now I see she had cousins there too (Jessie Sarah Ready) I don’t think I have ever heard them mentioned ,do you know if they had much contact?. Also this is a longshot but anything on the parents of John James, William Smith and Julia Eaton? I do not have any record of being connected to your families. I had mentioned your site online in order to expand the awareness of the Community of these early days in the Colony. I note that the link is now broken . I hadn’t checked it for a while. The Bells you mention are not familiar names to me and Bells( my matriarchal lineage) didn’t arrive till the 1820s. Best I remove the broken link to your site. Cheers. L.
The Mr Gray from Tumbulgum on the Tweed was only mentioned by a relaive in her research. I do not see any connection to your John. Hi, my name is Brian Clark from WA and my grandmother was Matilda Sanders B 24th March 1893 her father John James Sanders B 23 April 1862 NSW. Can you tell me if that fits with you family and is there a family tree I can access. I’m trying to fill some details out for and aunt Betty Petchell B 11th March 1932 and Matilda’s daughter. I have a number hand written detail from Jack Sanders B 26th Feb 1922 and a letter saying he was sending any info he received on to Ann Winden née SAnders in the US. THE names aren’t familiar to me, Brian but I shall run them Past my cousin, Alison Gainge who is researcher extaordinaire and see what she knows of it. Yrs Lynne. I would like to ask you more about your grandmother Matilda Sanders please, and also her parents John James and Mary Ann Sanders (nee Cox). Mary Ann was my great grandfather’s sister and I am researching this Cox family. I am searching for my sanders ancestry. I am wondering do you know of a Luke Sanders who may have lived in Tasmania in 1969/1970 possibly born around 1940?